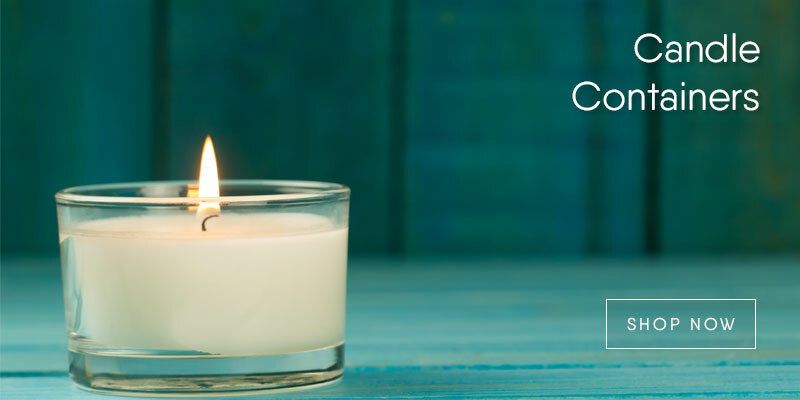 Here at Cosy Owl we take great pride in the variety and quality of the products we provide for making candles. 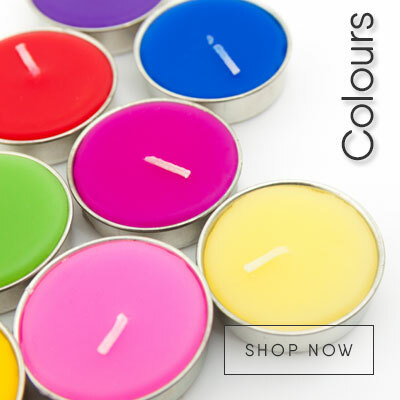 Whether you're making your first furrows into the hobby or are a fully-fledged candle producing business, Cosy Owl has a huge selection of products to meet your needs. 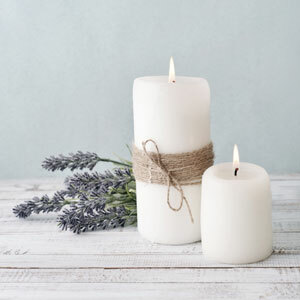 From a variety of natural and mineral waxes to personalised wicks and a massive collection of scented oils and coloured dyes, Cosy Owl has everything you need to make a candle, whether it's the smallest of tea lights or the greatest of table centrepieces. 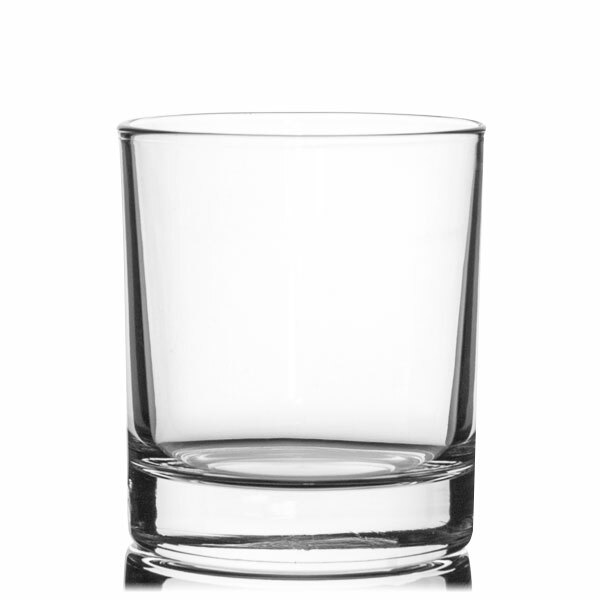 As well as the equipment and materials you need to make candles, Cosy Owl also has a wide range of containers for your candles including tins, jars, glasses and aluminium cups, with an equally large variety of colours and shapes to choose from. We only source our materials and products from quality manufacturers, including some of the most renowned wax colourers and wick producers, and we also go to great lengths to ensure everything we sell is safe and non-toxic.